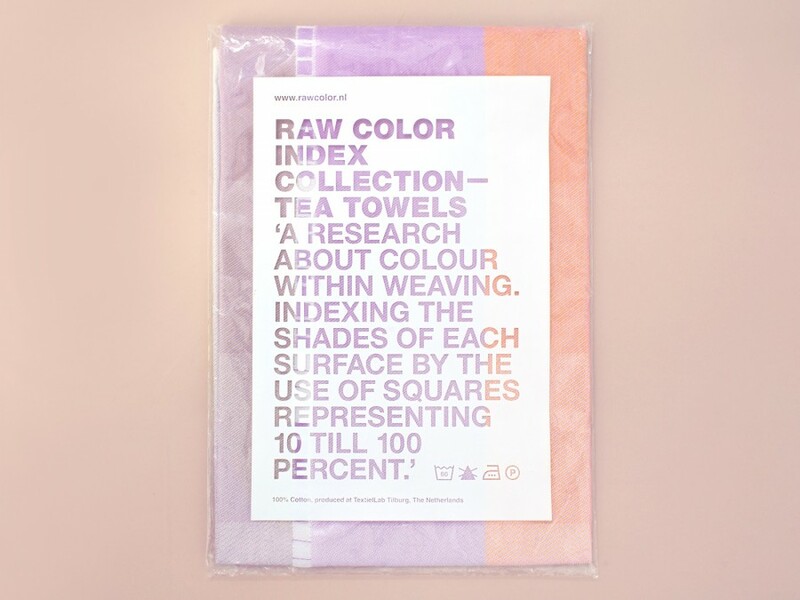 Index Collection is a series textiles by Raw Color (featured in Issue 4), consisting of 3 different color combinations. Each follows the same process, from monotone, to duotone, to multitone. The 'index' translates the amount of color within each surface, using squares to represent tones from 10% to 100%.